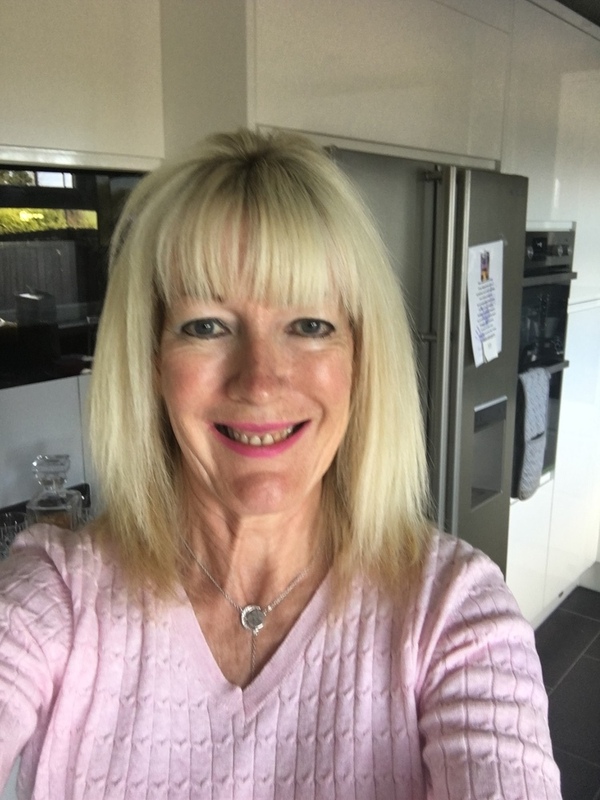 I am a Mental Health Nurse and Senior Psychotherapist with over 36 years experience of working within the National Health Service. I have also served 4 years with the Queen Alexandra's Royal Army Nursing Corps prior to my NHS work. I am currently working within the NHS part-time as an Access Clinician providing Mental Health Assessments and Risk Assessments to patients with moderate to to severe mental health problems. I also run my own Private Practice as a Psychotherapist and CAT skills Therapist with a special interest in Post Traumatic Stress Disorder, Trauma, Sexual Abuse, Harm Minimisation, Relational and Attachment issues. I have worked extensively with Childhood Sexual Abuse and Trauma. I receive regular clinical supervision through the NHS and privately for the work that I undertake with my clients. As a therapist I aim to work holistically with my clients, taking into consideration their physical problems as well as their emotional and behavioural issues. This is an integral part of my work as I believe that both physical and mental pain are inextricately linked. For those clients who have both physical and mental health problems I am able to explore nutritional and exercise needs liasing with the GP if required. I am able to provide a written assessment report for an additional fee if the client requests this service. I offer face to face counselling and psychotherapy as well as Skype and Telephone therapy. This allows me to offer therapy to clients seeking therapy outside of the United Kingdom . I work with both individuals and couples including parent and adult child. If you would like to discuss your needs/ therapy requirements please don't hesitate to email me for further information.